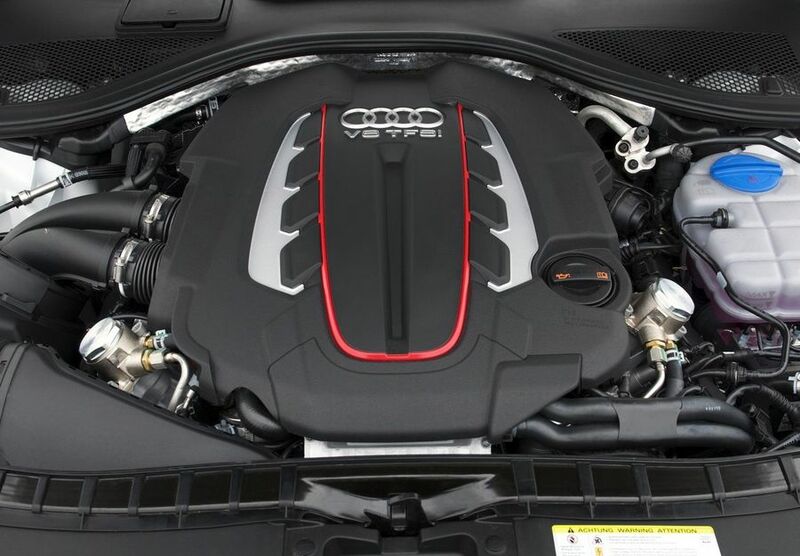 Additional Info: Uses the same engine as the S6 with Audi’s cylinder on demand. 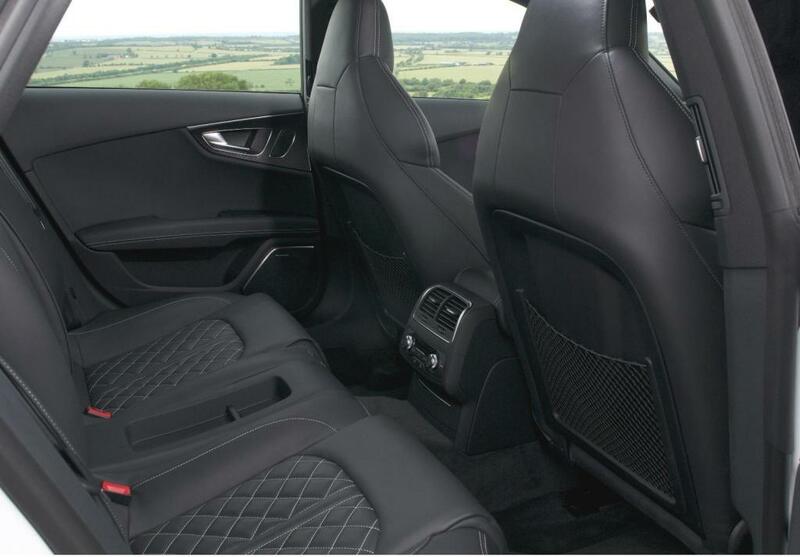 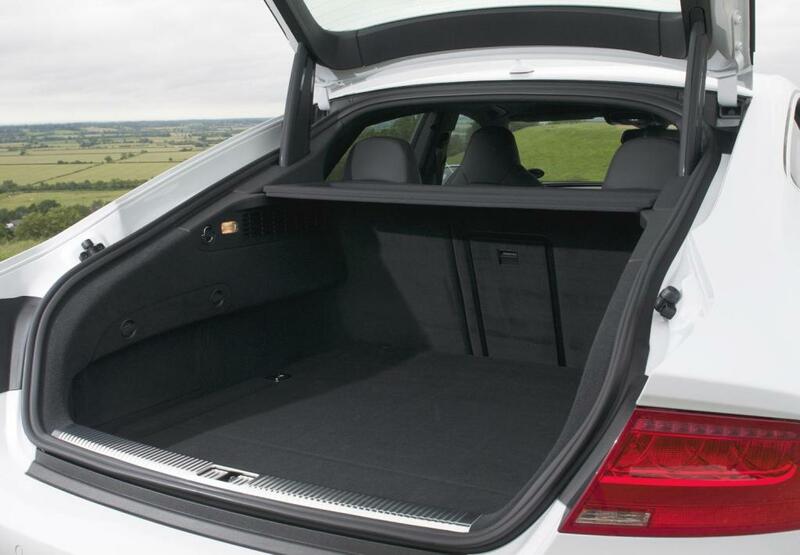 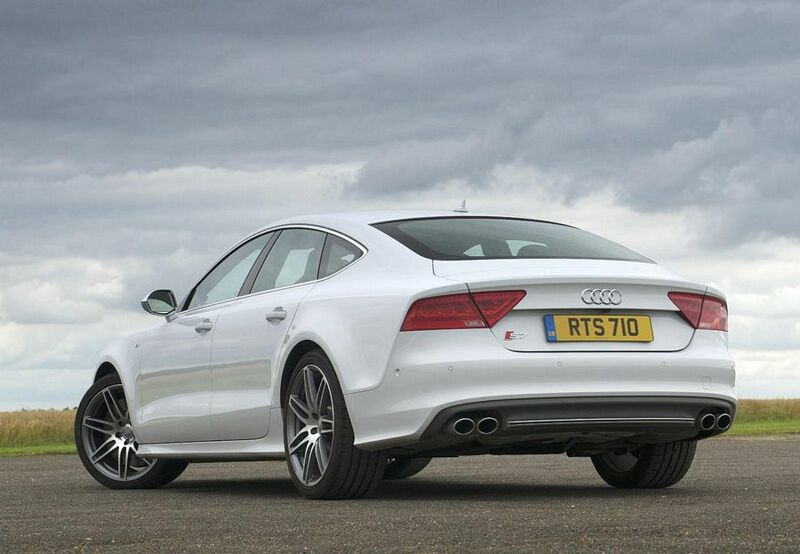 Also comes standard with adaptive air suspension and the Audi drive select dynamics system which allows you to select either Comfort, Efficiency, Dynamic, Auto and Individual options. 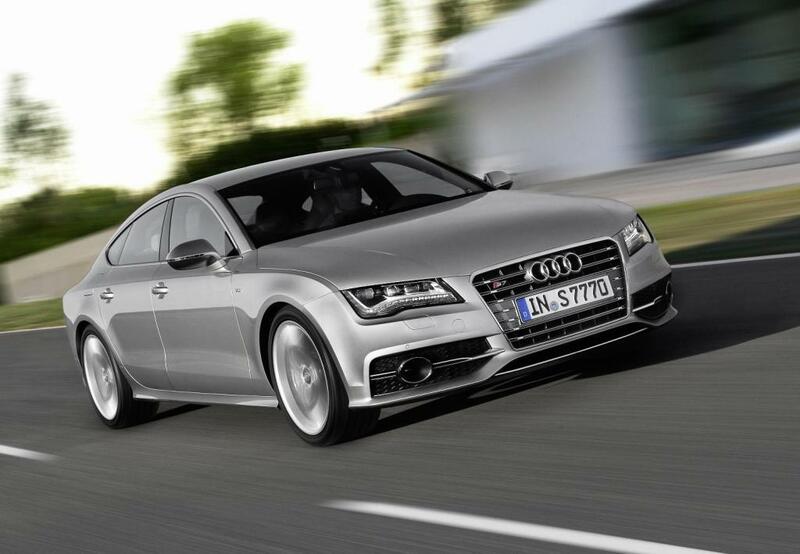 The S7 uses a lightweight aluminium construction throught the body and a number of chassis components. 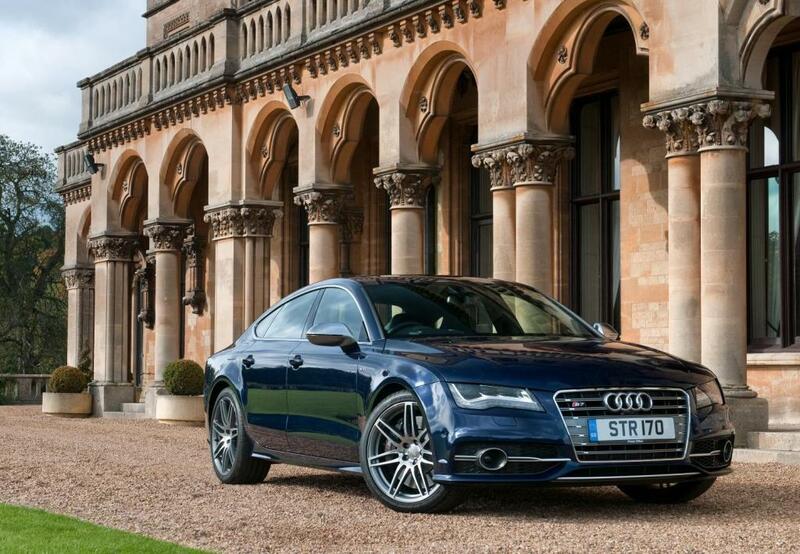 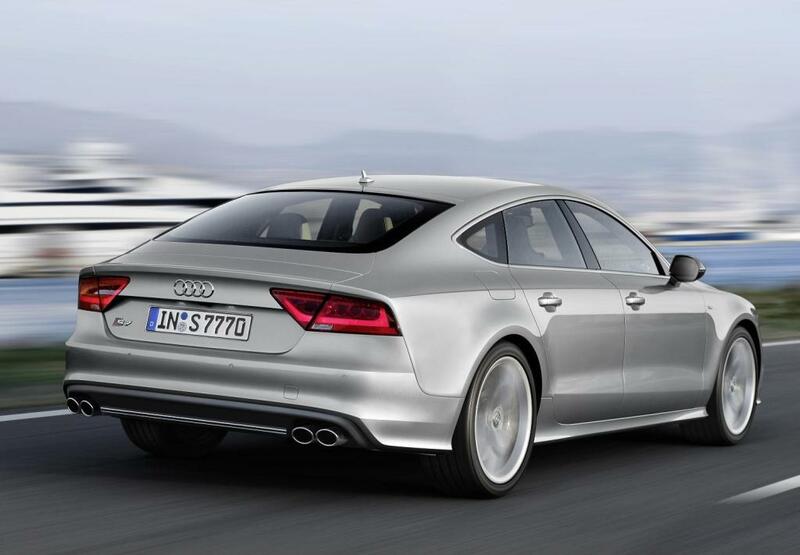 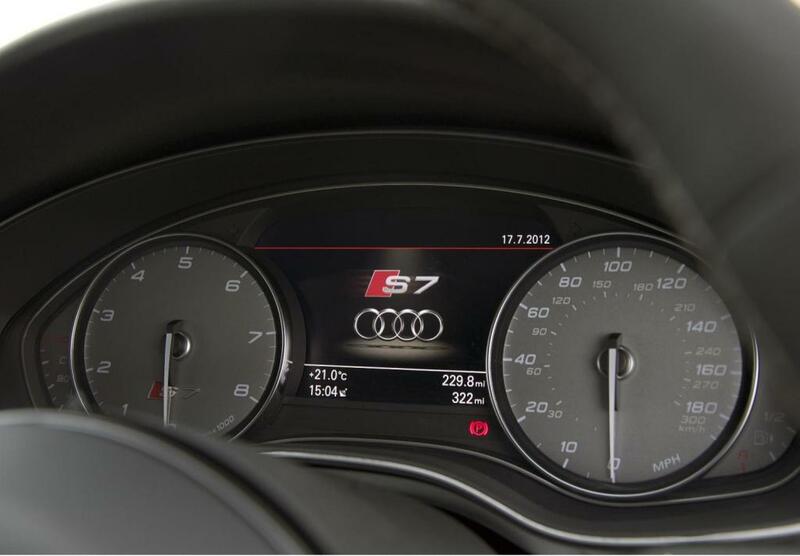 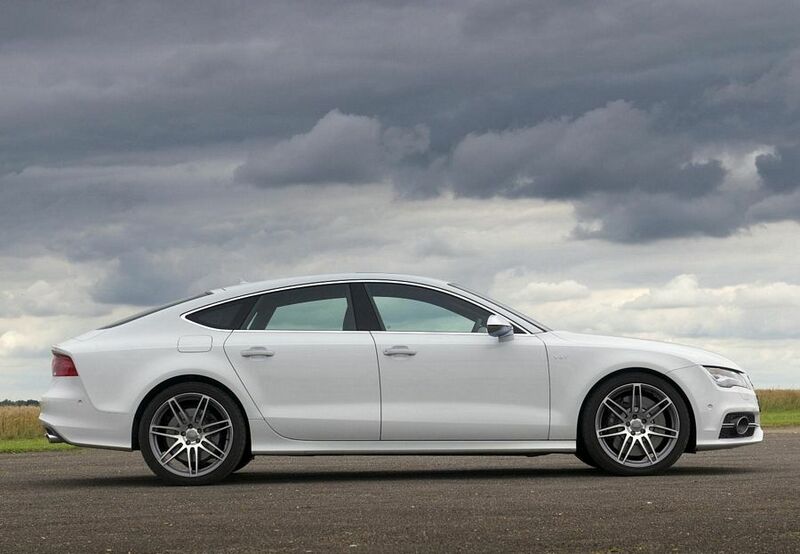 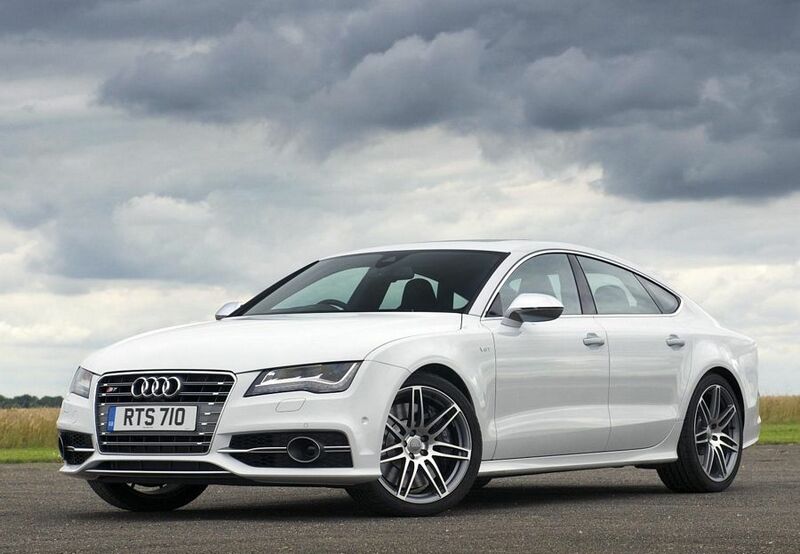 There are also numerous exterior and interior styling ques to distinguish it from the standard A7. 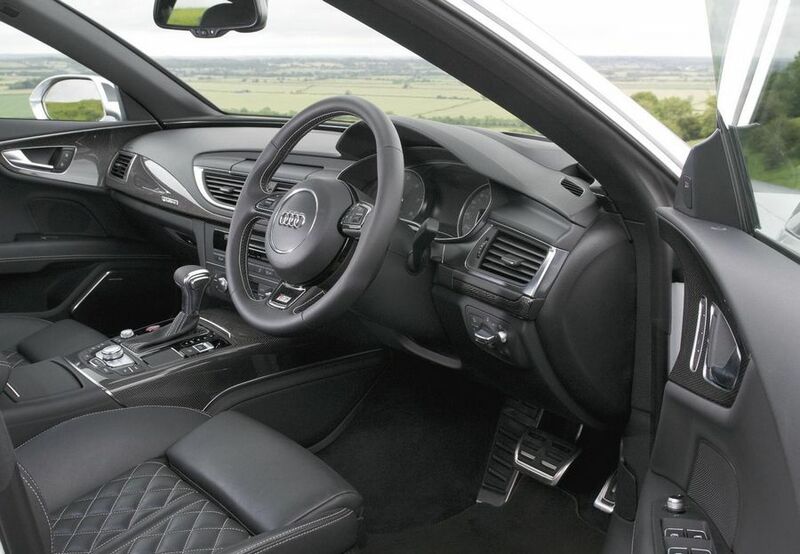 For those looking for a just little less performance, it’s worth mentioning the 3.0T Quattro SE with 295bhp and 0-60 time of 5.4 secs, the 3.0 Bi TDI Quattro SE with 305/308bhp 0-60 in 5.1-5.4 secs. 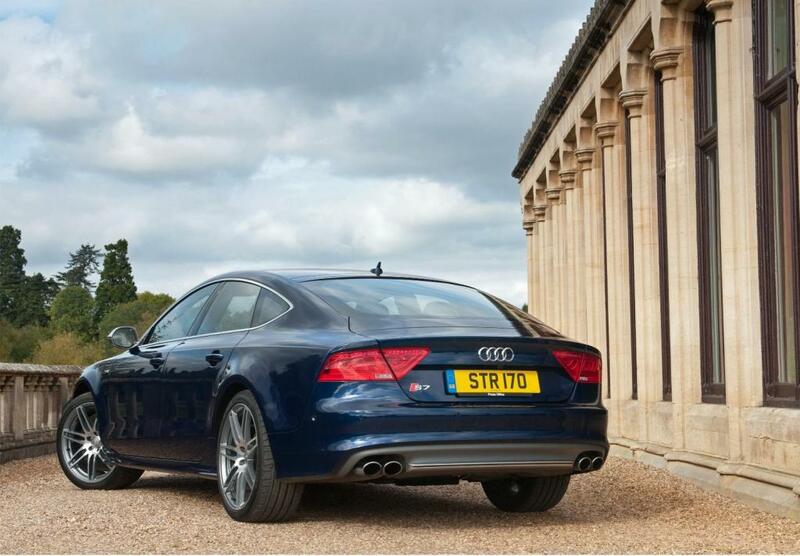 Power increased to 443bhp in late 2014.